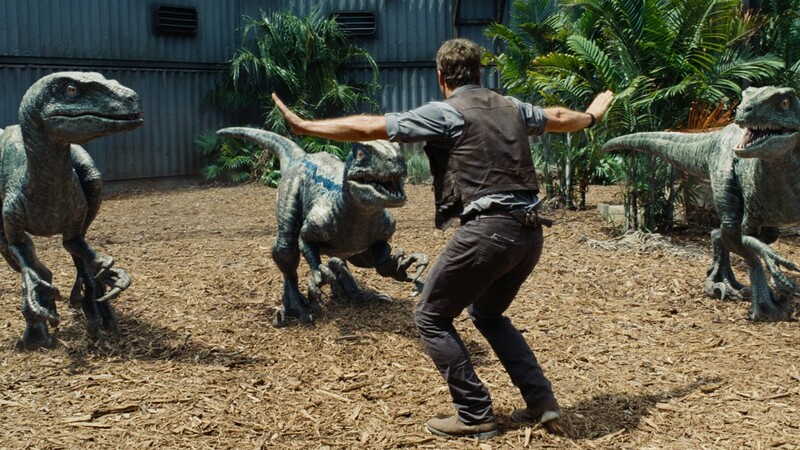 The trailers for Jurassic World looked pretty cool with Chris Pratt riding on a motorcycle flanked by raptors. 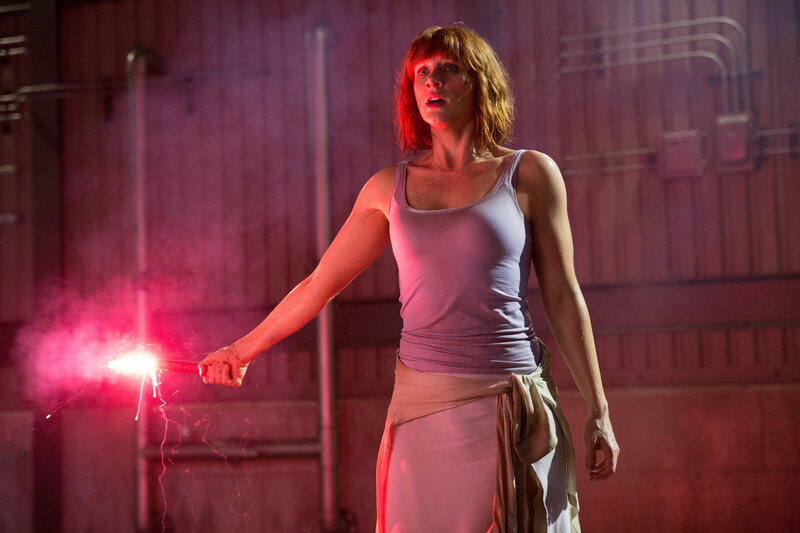 We’re pleased to report we weren’t disappointed and this forth installment of the franchise delivers plenty of excitement, excellent set pieces and great effects. 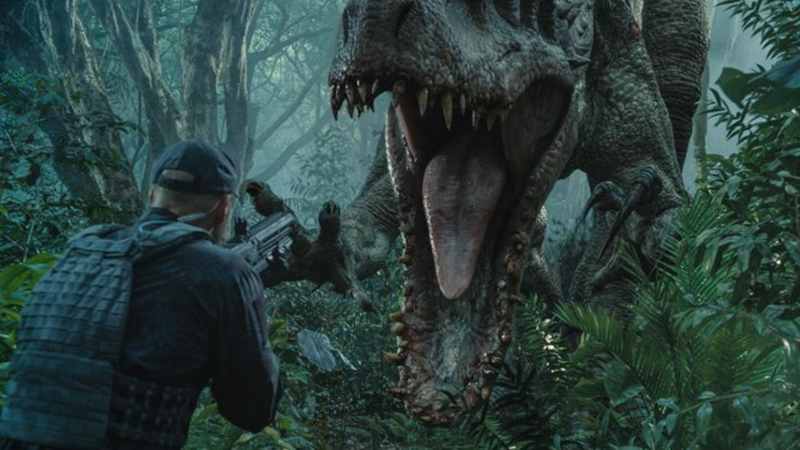 Okay, the story is just nuts and the characters are pretty one dimensional, but forget all that – you get awesome dino-carnage, raptors, visitor munching and the always excellent Chris Pratt. 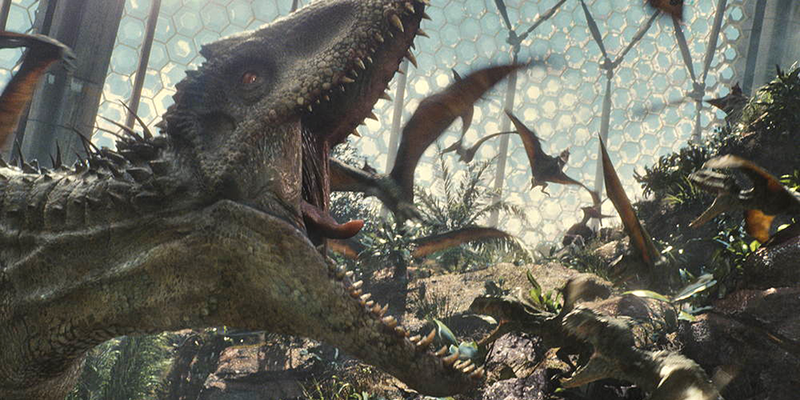 Jurassic World is definitely worth a watch and our second favourite of the series so far.